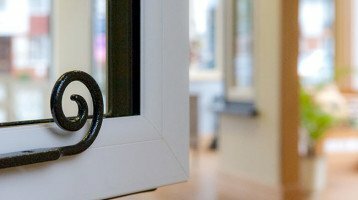 Looking for new Double Glazed Windows in Leatherhead? 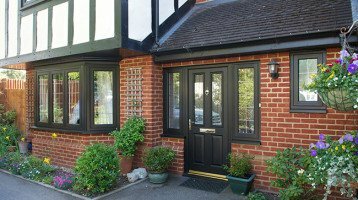 Cheam Windows are proud to have been serving the leatherhead area for over 25 years. Leatherhead is an historc market town in Surrey lying on the right bank of the river Mole. Its local district is Mole Valley. Records exist of the place going back as far as Anglo Saxon times. The town has its own theatre and leisure centre with a large swimming pool. Transport links are excellent with easy access to the M25 and a local rail station with fast connections to central London.